Inspired by English afternoon tea, DesignK's Tea for One Table invites you to bring a time-honored tradition into the most modern of homes. 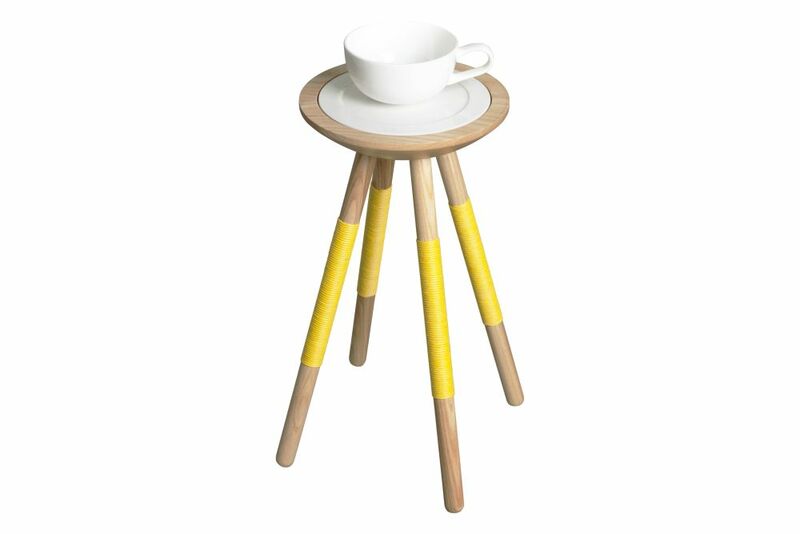 Perfect for holding a single cup of tea, a muffin, or plat of sliced fruit, this table puts snack time on a pedestal. Comes with a 15cm diameter ceramic plate (plate is secured into table).